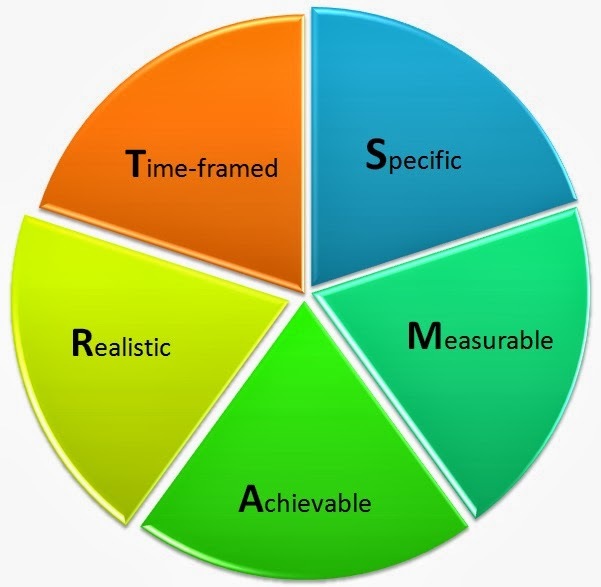 Why do we struggle so much with goal setting? Is it because we spend too much time thinking about what we don't want, rather than on what we want? (refer to my previous post "Do we know what we want") Or is it because our positive statements (i.e. 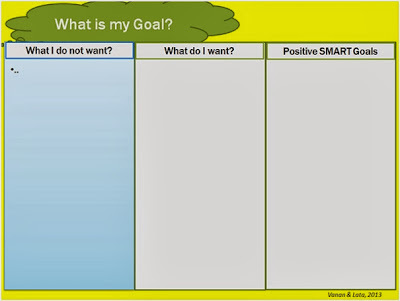 our goal statements) are not "S.M.A.R.T." enough? Put the following headers, and start thinking about what you want. If you know what you don't want, write that down on the left column, and think about how you can make that statement a positive one (what you want). Write your positive statement on the middle column, and then translate that that to a S.M.A.R.T. goal on the right column. 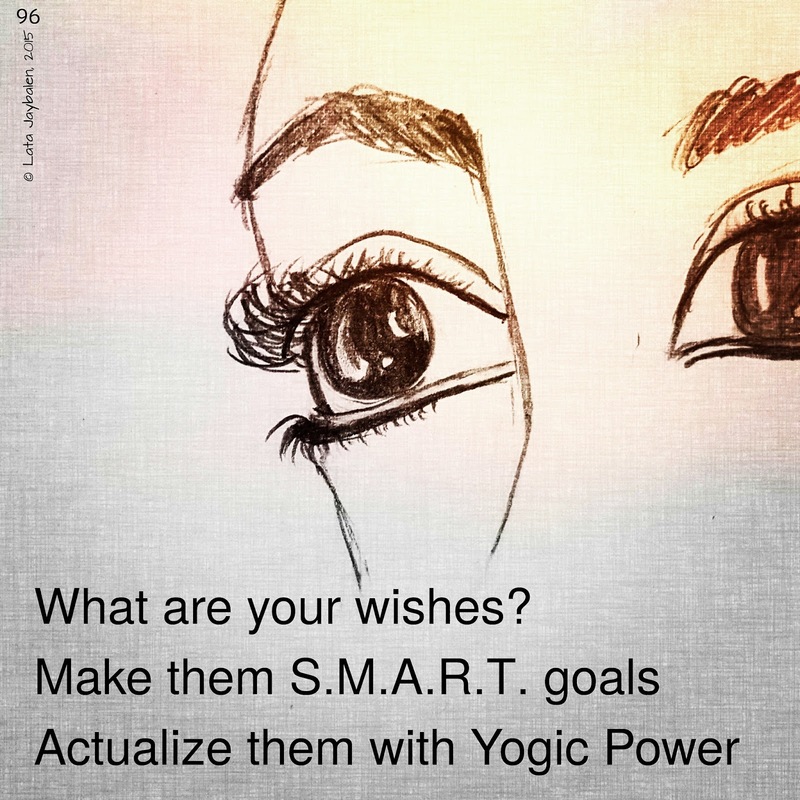 Remember, with Yogashakthi, we get exactly what we want/ask for. 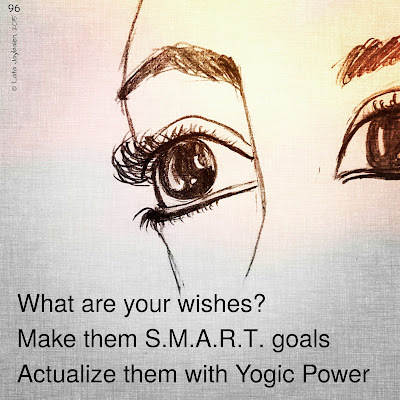 So let's channel our energy SMARTly, and start achieving our goals. Give it some thought. Give it a try. Tell us what you think.